I have been using Aveeno Bath and Shower Oil (with colloidal oatmeal) for little over a month now. It is not meant to be and doesn’t say anywhere that it is a cure for psoriasis but it does state that it “thoroughly cleanses, moisturises and conditions dry and sensitive skin” so I thought that it would be a good product to test. 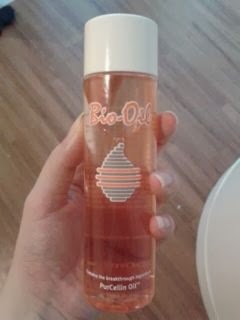 I put it on when in the shower over my skin and let it soak in, or will put it in the bath. It is milky in colour and soft in texture. However, whilst it smells absolutely amazing and has a scent that lingers on your skin for the entire day, it does not do a lot in the way of helping my psoriasis. 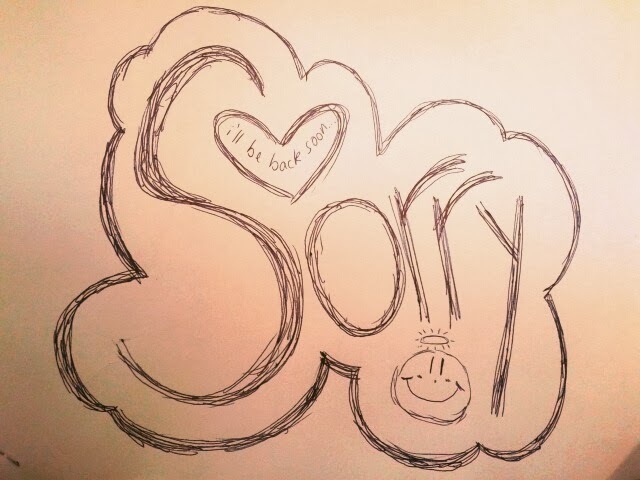 Saying this, it doesn’t hinder it either!! 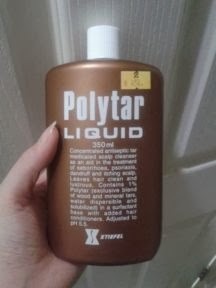 At around £8 a bottle, it is not something which I think I would buy again as it doesn’t work well to maintain my psoriasis and is pretty expensive to buy as a bath and shower ‘accessory’. 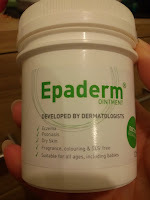 If you do not suffer with psoriasis, and just have dry skin, I would recommend this product as it leaves your skin feeling smooth and not greasy. 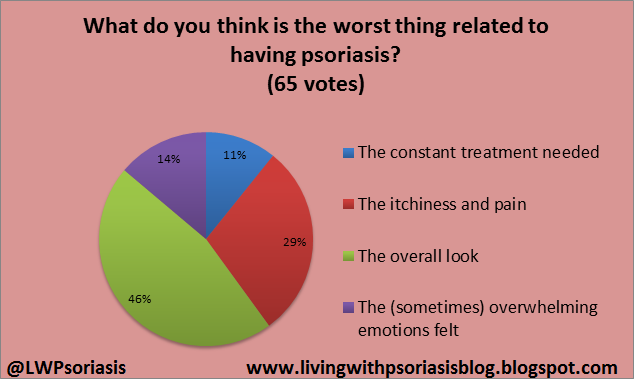 However for the areas of psoriasis that I have, it may reduce the appearance of the ‘flakes’ on the surface of the skin for a bit after showering but they soon re-appear. 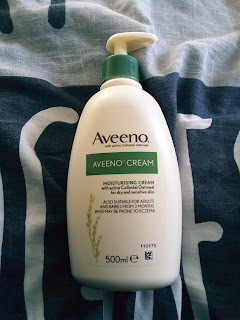 I really do love these products and think that they are wonderful but i am really looking for a product which maintains my psoriasis on a more effective level than the Aveeno shower oil. 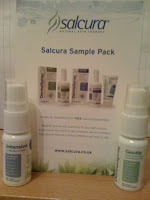 Overall Result: 5/10 - does what it says on the tin but sadly isn't a hidden psoriasis miracle!! 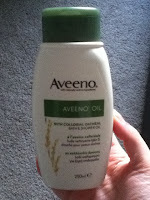 If you have used any of the other Aveeno bath and shower products – let me know how they worked on your skin. try those products, a bit pricey but worth it.